When opening cloudberry I get the following error "Unable to connect to the remote server". And I found the IP 50.19.243.6, which is blocked. so I need to ask in my work to unblock that ip, to which port do you connect? 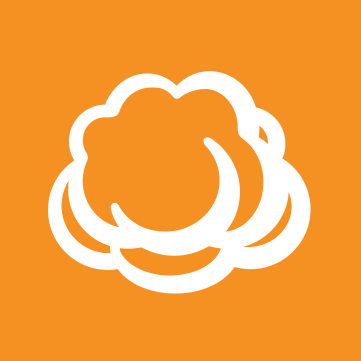 Is there another ip to which you connect to cloudberry to start? We use ports 80 and 443, as for the IP addresses you need to make sure your storage provider IPs are reachable from the machine. That's a CloudBerry IP address. I would think the only ports needed are standard 443 and 80. To connect through the application should I just unblock the ip 50.19.243.6 with port 443? Or is there another ip that has to be unlocked? Make sure you white-list 50.19.243.6 and cloudberrylab.com along with ports 80 and 443, that should be enough. CB Windows Server edition: Error configuring an storage account for "Onedrive for Business"